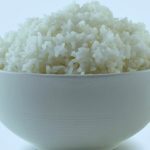 How To Make Perfect White Rice – Do you want to know how to make perfect white recipe every time? Check these few simple steps out. 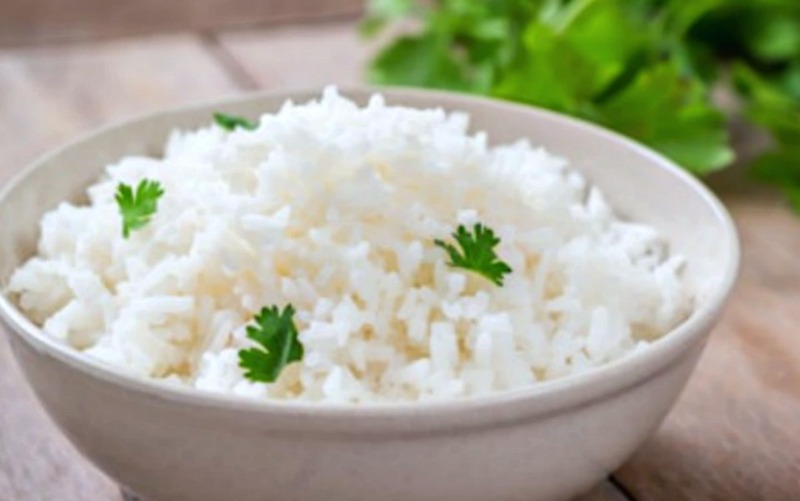 This will be your go-to way of enjoying delicious white rice that go with so many dishes both sweet and savory. Enjoy! 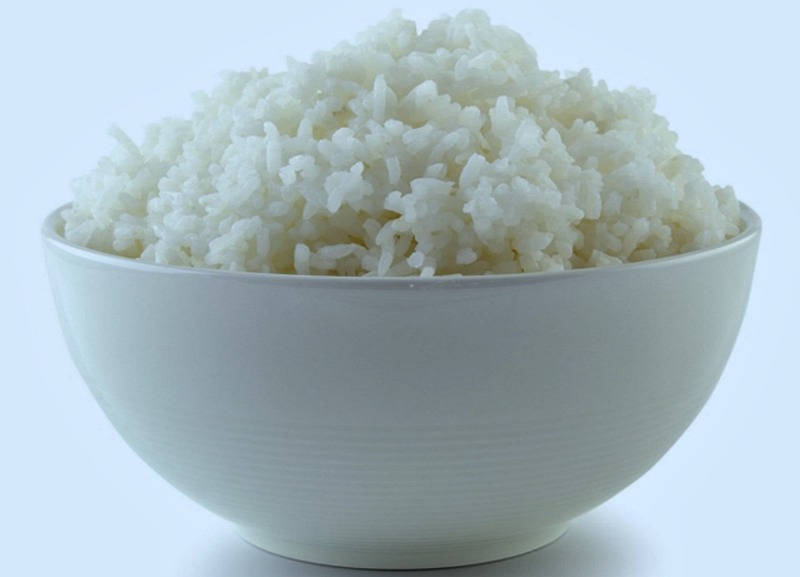 With these few simple steps, you will have perfect white rice every time. I have tried many times starting with cold water. It just wasn’t the right texture. Then, tried with boiling water, it came out perfect. 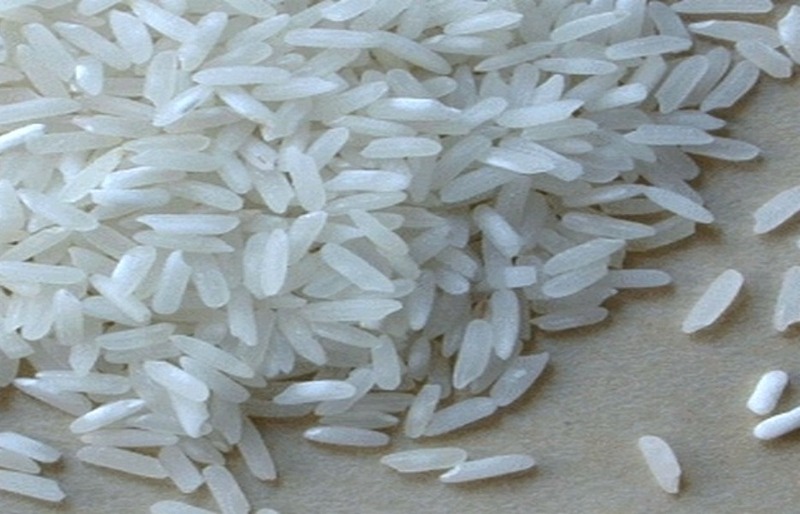 Rice is so versatile, goes with almost any main meal. Try this easy method out and taste for yourself. Check out this easy recipe for the most delicious “Homemade Rice Pudding” It’s been a favorite of my family for years. Uncooked rice, ready to be cooked and enjoyed! Bring water to a boil in a medium saucepan. Pour in rice and salt. Add butter or oil if using. Stir once or twice. Bring back to a boil. Reduce heat to simmer. Cover tightly with lid. Let cook until all liquid is absorbed and rice is tender. This should take about 16 to 19 minutes. Check after 16 minutes but, not before. If there is still liquid in the pot, replace lid and continue to cook. When done, keep lid on. Remove from heat and let sit for another 8 to 10 minutes. Fluff with fork and plate up. 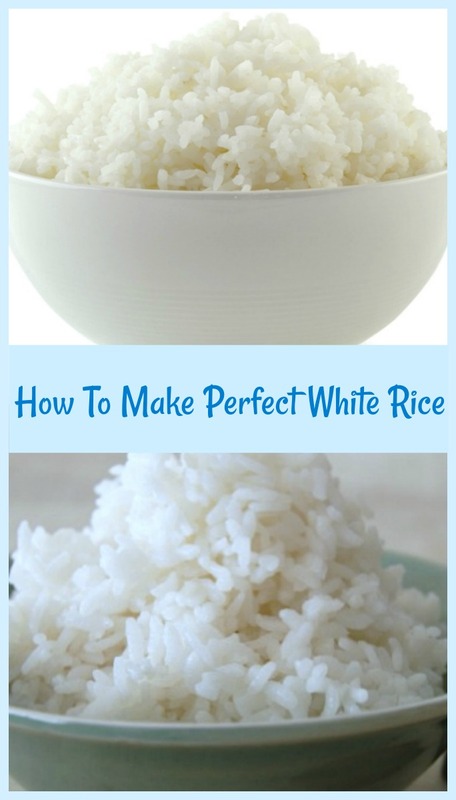 With these few simple steps, you can enjoy perfect whiter rice every time, enjoy! 1.Bring water to a boil in a medium saucepan. Pour in rice and salt. Add butter or oil if using. Stir once or twice. Bring back to a boil. Reduce heat to simmer. 2.Cover tightly with lid. Let cook until all liquid is absorbed and rice is tender. This should take about 16 to 19 minutes. Check after 16 minutes but, not before. If there is still liquid in the pot, replace lid and continue to cook. 3.When done, keep lid on. Remove from heat and let sit for another 8 to 10 minutes. 4.Fluff with fork and plate up. Enjoy alone or with a favorite recipe!